I have never been on either of those rides. 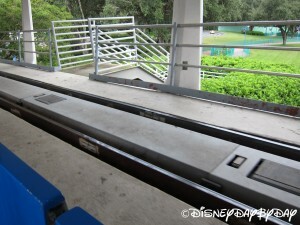 We run out of time for the people mover and since I am not a coaster person I don’t do rockin’ roller coaster. Though my husband says I have to know that I blog about Disney- I am not so sure about that. 🙂 Any place Disney saves money saves us money. Thank you for sharing the technology behind magic- it is awesome! 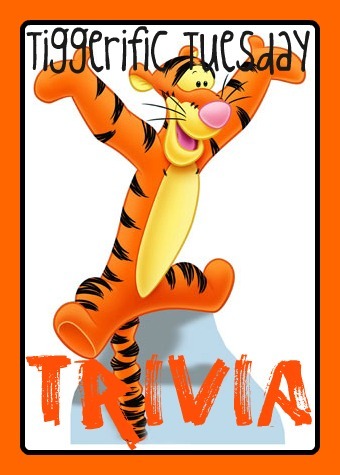 Great trivia! I had no idea they both used the same type of system! Very cool! Never would have put them together, but totally makes sense! Wait times! LOL You’re funny! Anyway, this is a very interesting piece of trivia – I had no idea those 2 rides had ANYTHING in common! My guess would have been nothing! 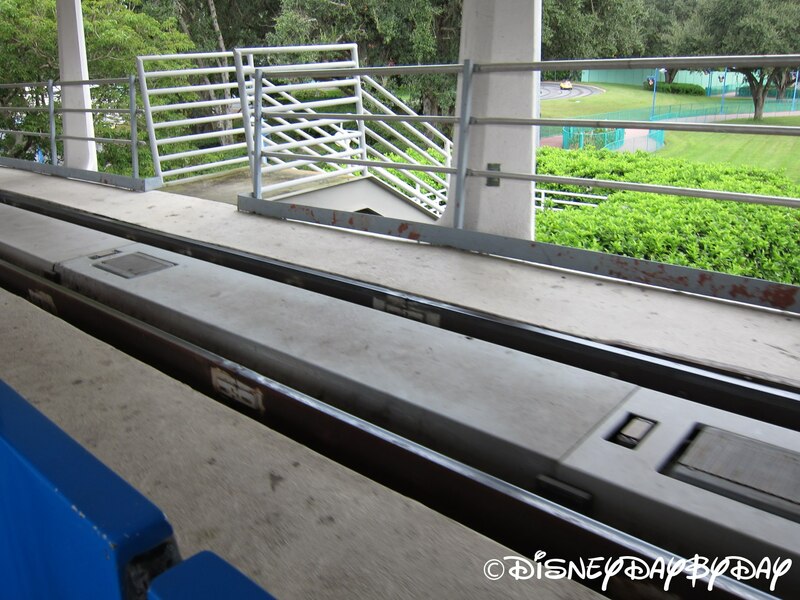 haha That is incredibly interesting how it can be used for two very different rides and speeds! That’s funny! I never would have thought those two used the same system.